If you’re doing some last minute shopping for your Summer holidays, you might be interested to know that all Soltan-branded suncare (Boot’s own brand) is currently half price, instore and online. There’s a full range to suit the entire family – I really like (and currently use on the whole family) the Soltan Kids Rapid Cover SPF50++ one but am incredibly tempted by one of the aerosol “lighter than light” options whilst it’s at a bargain price. 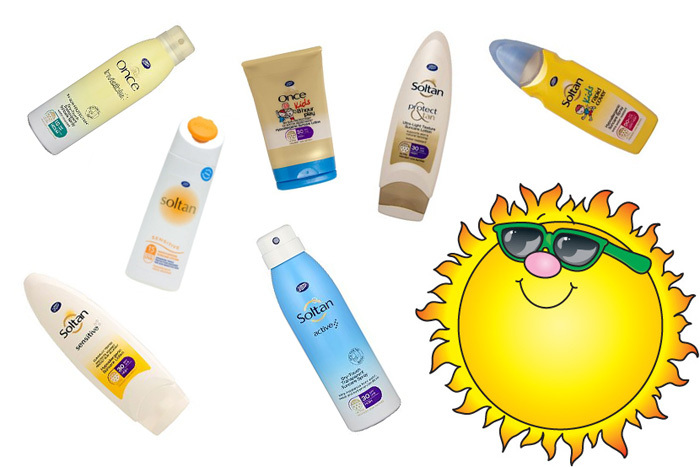 Are you a fan of the Soltan branded suncare products? Which ones do you rate and which ones should we avoid! I’ve yet to see Soltan full price, it’s been half price all year! It was BOGOF last summer. I really like it as it doesn’t smell like most suncreams. Their face one is particularly good. I prefer half price to BOGOF as with our crap summers we don’t need loads!